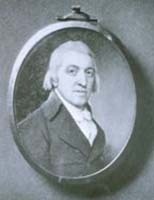 In 1791 the house was purchased by Andrew Craigie, the Apothecary General during the revolutionary war. He added the side porches and extended the back of the house. 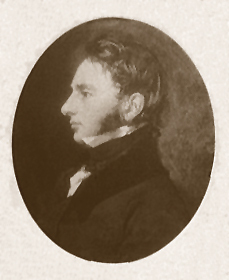 He and his young wife, Elizabeth, became known for their parties. When Andrew died, he was deeply in debt, and Elizabeth had to turn her home into a boarding-house. The house was a favorite gathering place for many prominent philosophers and writers, including Ralph Waldo Emerson, Nathaniel Hawthorne, and Charles Dickens. Longfellow’s descendants preserved the house and the poet’s furnishings and collections until 1962, when they presented them to the nation. The Longfellow House–Washington’s Headquarters National Historic Site is now maintained by the National Park Service. Downstairs the house is much as it was in Longfellow’s time and offers an exceptional glimpse of intellectual life in the 19th century. Yet we can also imagine the 18th-century visitors to the house, conferring with General Washington in his office. The collections, extensive archives, and historic grounds make this house a unique repository of American history.